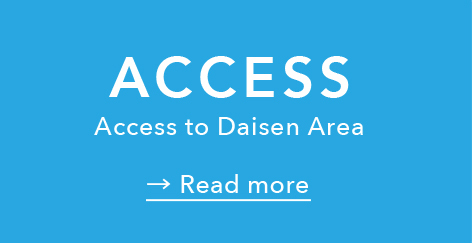 KOMOREBITO is located near the entrance of Mt.Daisen mountain trail. It is the best location where you can see the sunset falling to the Sea of ​​Japan side. and Sunset Cafe on the second floor you can enjoy food & drinks using local foodstuff. 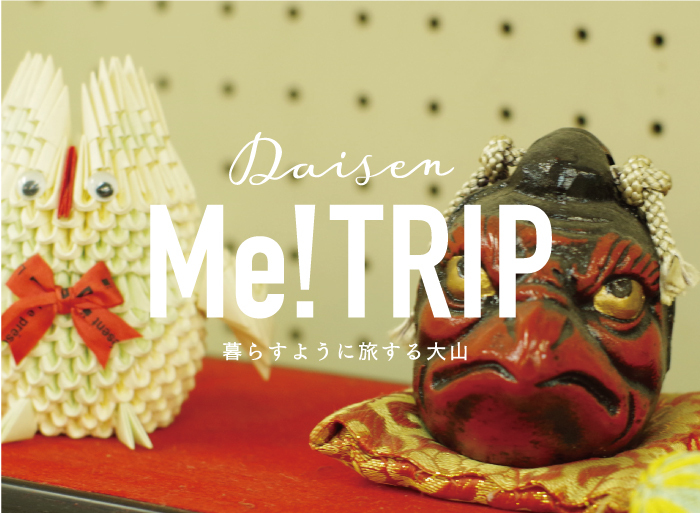 to introduce nice things around Daisen with original artwork.